WOW! Great news folks. Our friends at The Death of Monopoly are currently ranked the 23rd best board game site in the WORLD!!! Their goal is to make 2014 better than any year before. That means MORE content for you the reader. 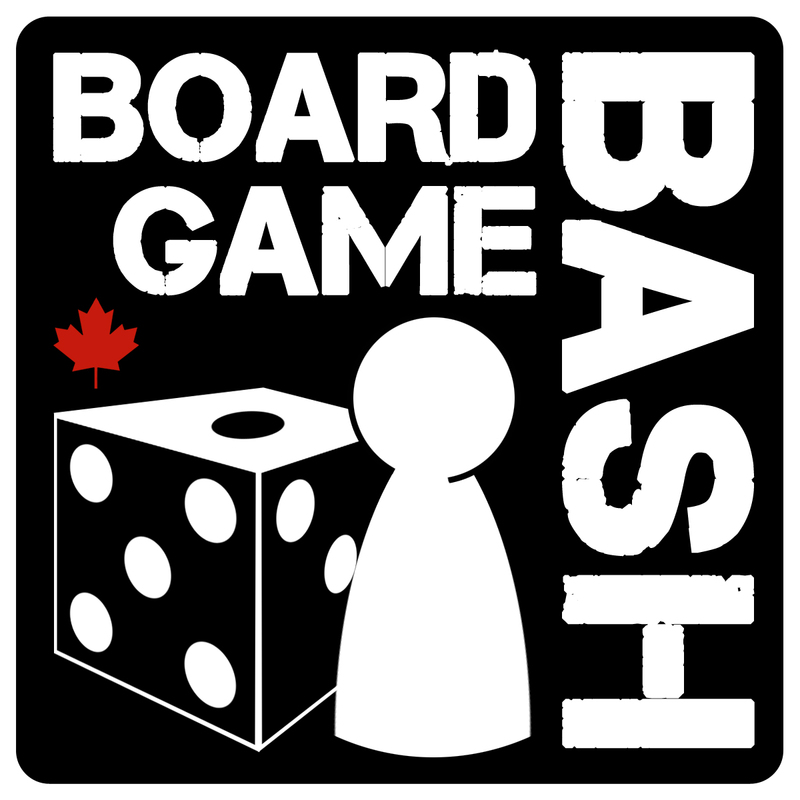 And the website will regularly feature news about the BOARD GAME BASH! So keep reading and look forward to many more great posts on the DoM website. and click the heart beside The Death of Monopoly. The DoM goal is to be a TOP 20 site.